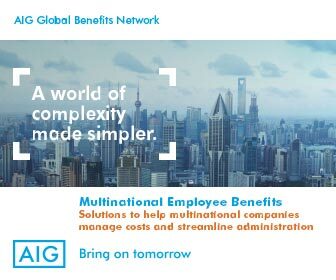 Signaling an increased commitment to the global employee benefits industry, global insurance powerhouses MetLife and AXA in late October 2015 announced they will combine their existing MAXIS Global Benefits Network (MAXIS GBN) operations in a new co-owned joint venture company based in London. 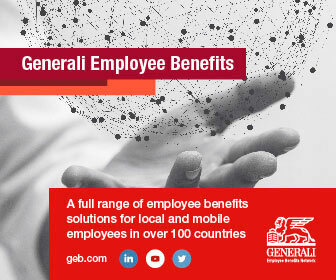 Mauro Dugulin, formerly CEO of Generali Employee Benefits Network (GEB), will serve as CEO. MAXIS has been headquartered in Paris and New York since its inception in 1999, and operated under a cooperation agreement to which AXA initially provided the majority of resources, including capital and ownership. The governance was shared on an equal basis ever since the first discussions began in 1996 and MetLife gradually committed more human and other resources to the joint operation. Now at long last a true 50/50 joint venture will integrate activities, including client servicing and sales and marketing, previously provided by MAXIS units inside MetLife and AXA, respectively. MAXIS experienced another defining moment in late 2010, when MetLife acquired most of ALICO’s assets, including the AIG pooling network, and still decided to stay with AXA in MAXIS instead of going it alone. Five years later, MetLife once more demonstrates the depth of its commitment to its partnership with AXA in global employee benefits. It is not clear whether all activities now being handled in Paris and in New York will be moved to the new London headquarters, but that probably is necessary to ensure that the new combined team will gel. 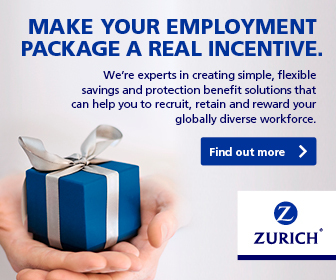 At the same time, relocating teams from one city to another is always a challenging proposition, as evidenced by Swiss Life’s experience in transferring its global operations from Zurich to Luxembourg. But then again, London has its attractions, which Luxembourg may not. Enough said. At any rate, the choice of London is not an obvious one for a pooling network. Brussels would be a natural, with IGP, GEB, AIG, and Insurope having their headquarters there. But London has the advantage of neutrality, not being the home country of either MetLife or AXA, plus good overseas transportation and a sound business environment. Other factors may have played a role as well: MAXIS’s stance on captives and on very large corporate clients sits well with London’s strengths in reinsurance and in brokerage/high-end consulting; London has been MetLife’s traditional bridgehead in Europe since the 1960s; and it is only two and a half hours from Paris, making it an ideal middle ground. The fact that Brussels is a good hunting ground for global EB specialists and a nice place to live cannot compensate for its less-than-helpful business environment and poor transatlantic flight schedules. And finally, it is interesting to note that the possible exit of the U.K. from the European Union did not act as a deterrent in the choice of London, whereas Switzerland’s probable effective exit from the EEA appears to be one of the key drivers of Swiss Life’s recent decision. On the leadership side, MAXIS has certainly scored big in attracting GEB’s former CEO. Dugulin was instrumental in leading GEB’s strong development and in integrating its global operations. 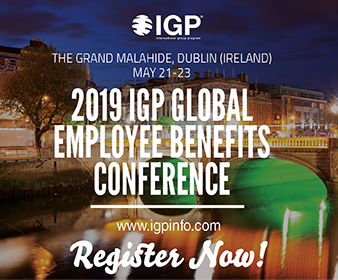 Dugulin will report to Dan DeKeizer, Senior Vice President Global Employee Benefits, from MetLife, and Mattieu Rouot, Senior Vice President International Employee Benefits, AXA. DeKeizer is a MetLife veteran of many years who has led its U.K. and later its global pensions close-out business (annuity purchases in the event of pension plan terminations, usually after moving from DB to DC, for balance sheet de-risking purposes). However, as price competition intensified in this field, MetLife accepted less new business and sold its U.K. closeout operations to Rothesay in early 2014. Rouot is the incumbent head of MAXIS. Creating a triumvirate leadership team including two MetLife and AXA senior VPs reporting to a “neutral” CEO hailing from a leading competitor is probably a very shrewd move. What this all means to MAXIS clients and distributors remains an open question. A greater measure of independence from AXA France and especially from its group insurance sales department, as well as more direct involvement by MetLife, is welcome news. 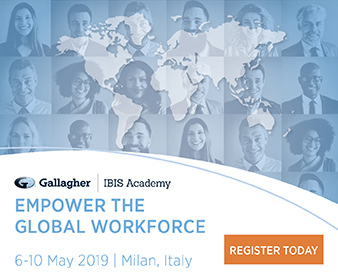 The move to the U.K. may also facilitate the integration of AXA PPP’s (U.K.) expatriate operations into the new, shared global employee benefits business unit. How MetLife’s U.S. expat products will fit into this, if at all, is an open question. The challenges ahead are significant: among others, creating a new, common team in a new location; keeping alive the links to the big client portfolios owned by AXA Corporate Solutions (P&C), AXA France Life (and especially the expat book of business, always intertwined with the domestic business), and MetLife U.S.; handling broker relationships in countries others than the U.K.; developing cross-selling activities with far-away sister companies. Dugulin’s experience is a significant asset, but no one should expect such momentous change to occur overnight.